Contact Homestead Injury Lawyers Gerson & Schwartz, P.A. Do you need a Homestead personal injury lawyer to help you recover financially after your Homestead accident? Call us at Gerson & Schwartz to start with your free consultation. You can ask anything that you want to know about your case, and we will answer it. If you don't know where to begin and what to ask - no worries, we know how to introduce you to the personal injury process. By the end of our conversation, you will have the information that you need to go forward after your Homestead accident. If you don’t have a case, we will tell you that and explain why at no cost. It is important to us that you get the straight-forward answers and information up front. It is better for everyone that you are not filled with false promises and hopes. You deserve that honesty. Here at Gerson & Schwartz, our Homestead accident attorneys work diligently to provide the best possible legal services to all of our clients. We do it on a contingency basis, which means that you'll pay nothing until we recover for you. Call us now at (305) 371-6000 for your free consultation today. 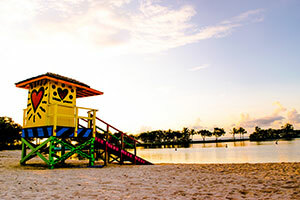 Homestead is located on the outskirts of Miami metropolitan area, southwest of Miami, right between the Everglades National Park and the Biscayne National Park. US 1 in the southernmost part of the county passes through the city and connects South Florida with Florida Keys. Homestead is the second oldest city in Miami, after the city of Miami itself. It is home of around 70,000 people. Two-thirds of them are of Hispanic origin. Historically, Homestead was known for its agricultural economy, military base and its raceway. Hurricane Andrew changed the landscape of Homestead in significant and long-term ways. Today the agricultural business is strong and Homestead’s economy is growing as the real estate market continues to improve. 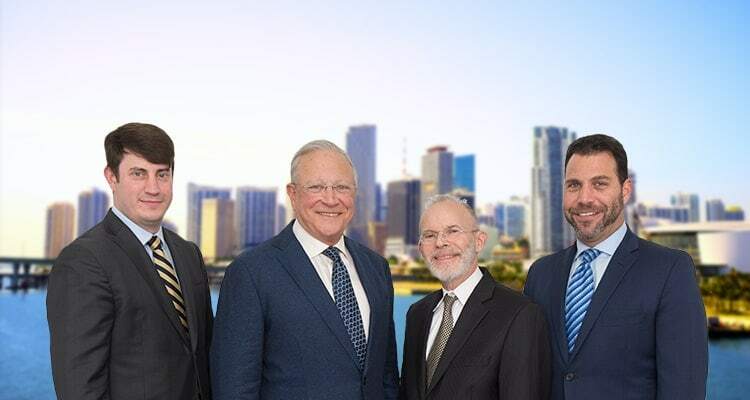 If you or a loved one needs a personal injury lawyer in Homestead, call us at the Miami personal injury law firm of Gerson & Schwartz. Our Homestead personal injury lawyers are here to serve you and answer your questions. We will listen to you and provide you with our analysis based on more than four decades of experience. Of course, we will do this free of charge. The only step you need to take is the first one after your Homestead accident and injury. That step is to call us for your free consultation. Call us at (305) 371-6000 and let's talk about your case. We are available 24 hour a day – 7 days a week. Our bilingual Homestead personal injury team is standing by so call us now and let’s figure this out together.